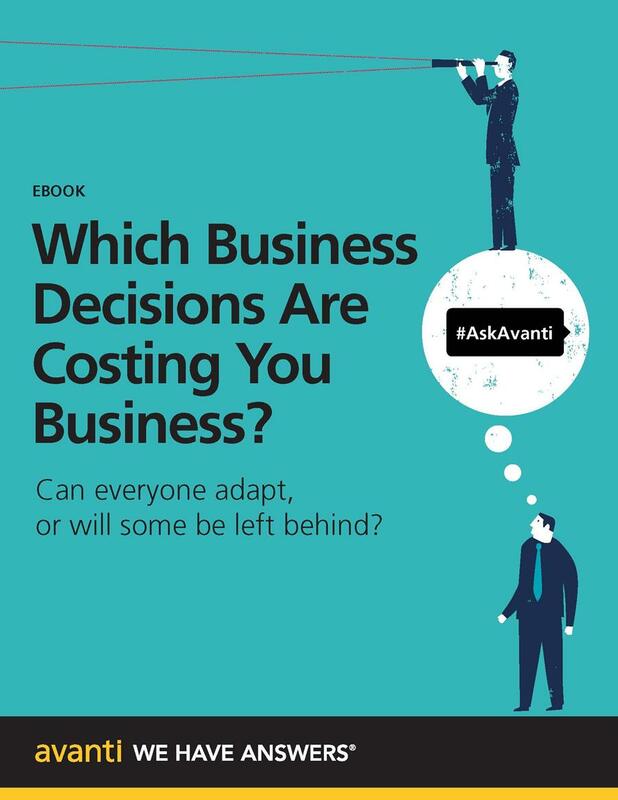 ORLANDO, Fla., September 26, 2016 – Avanti Computer Systems Limited, a leading provider of cloud-based Print MIS solutions, today announced the launch of #AskAvanti, a social media initiative offering members of the print community an opportunity to collaborate, as well as have access to ideas and information to help drive success. 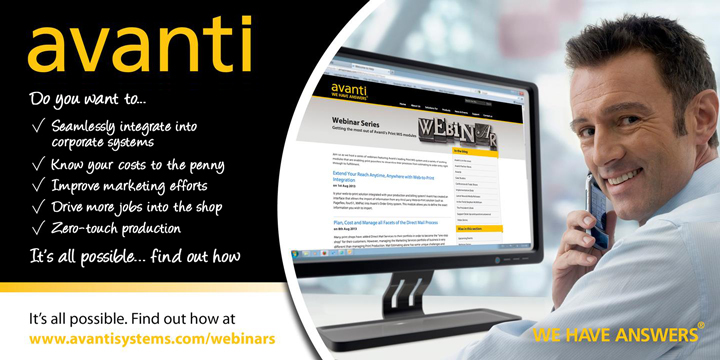 Avanti has served the print industry for more than 30 years and boasts an active customer community of over 500 members. #AskAvanti builds upon this valuable knowledge-base, and decades of lessons gathered with this community. With today’s shifting landscape and the anticipation of 2020, when millennials will comprise 50% of the global workforce, Avanti recognizes the need to grow and collaborate beyond its customers, and beyond its technology. ORLANDO, Fla., September 25, 2016 —“Better, faster or cheaper; choose two.” Almost since Gutenberg, printers and their customers knew that old saw was true. If you want it right away, you may need to compromise a bit on quality or on job specifications; or you can have great quality but pay a hefty premium for the printer’s staff to work overtime; or you can just accept the normal turnaround time. Grow and succeed with Avanti and Xerox! When combining Xerox and Avanti, the result is a complete solution that is customizable and scalable to each print service provider’s unique business needs. Real-time triggers and alerts enable print shops to increase the speed and accuracy of their business processes while simultaneously ensuring everyone is kept up-to-speed and ready to react – 24 hours a day, 7 days a week. Avanti Slingshot helps printers better manage large format and grand format jobs, focusing on the ease of creating profitable estimates based on actual costs. See why Avanti Slingshot’s Grand Format Estimating earned a MUST SEE ‘EM award by the Graph Expo 2015 selection committee. HP and Avanti have developed an interface to integrate Avanti's award-winning Print MIS software with the HP SmartStream workflow portfolio. Avanti is the only provider of MIS software in North America to offer this level of connectivity with HP SmartStream. The key to becoming more customer-centric and maintaining customer loyalty is information! 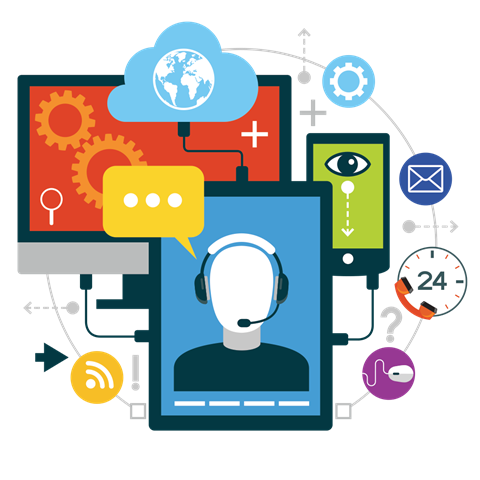 Gaining insight into what your customers are seeking will allow you to react quickly to customer requests and anticipate future needs. Give your Print Shop’s sales & CSRs the tools they need to compete and win new business!